Castagneto Carducci is located within the Etruscan coast which includes the entire coastal area of the province of Livorno to Piombino and has the typical Tuscan hill with Woods, vineyards and olive groves. Offers lovely walks away from mass tourism! Bolgheri and its people: wine and cypress trees! Discover one of the most beautiful and important territories of Italy for its landscape by the sea, the famous Cypress Avenue from San Guido Bolgheri and Sassicaia and Ornellaia wine important as now famous worldwide. Walking around Castagneto Carducci and Sassetta takes us on trails that for centuries have gone charcoal burners, loggers, poets and shepherds. Polulonia and the Gulf of Baratti. Hiking in this area are an immersion in nature. The very scenic route along the coast most beautiful fully atrraversa one of the promoters of Tuscany. Takes us into the first section directly to the Gulf of Baratti, covered by Mediterranean scrub. 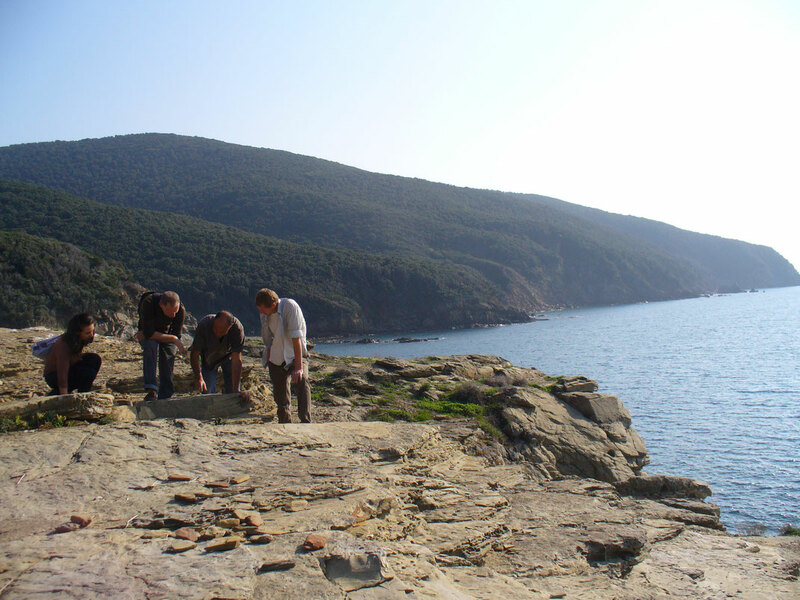 Then goes to one of the largest sea: Etruscan cities Populonia. Sassetta. A circular route of great environmental interest that winds around Sassetta near the coast of the Etruscans. An intact environment characterized by Mediterranean maquis and forests intact. From Campiglia Marittima to Suvereto. This trail connects two medieval towns in the hinterland of the Etruscan coast with a beautiful view over the sea.